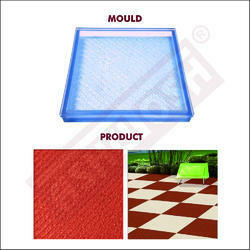 Prominent & Leading Manufacturer from Rajkot, we offer parking tiles for paver mould. We are the leading supplier of Parking Tiles for Paver Mould made from high quality material at competitive prices. 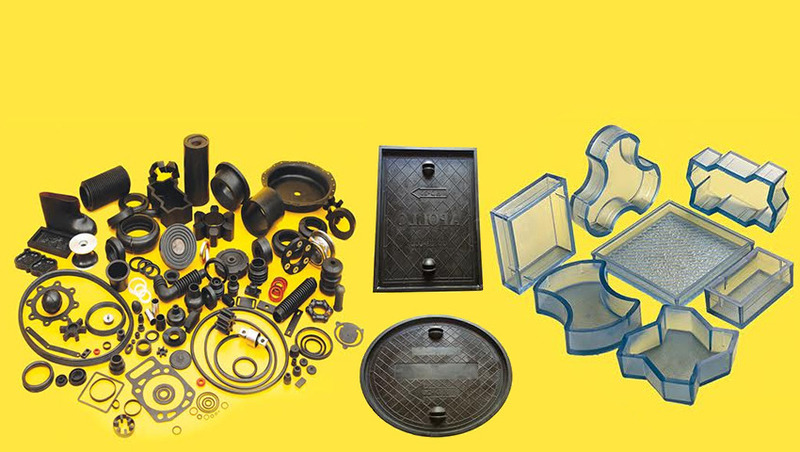 We manufacture Rubber & TPE (Soft PVC) Paver Moulds for Paver Block with variety of Sizes, Designs and Textures.